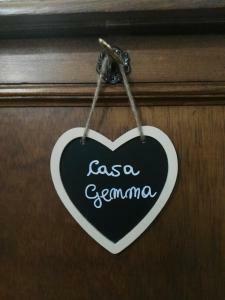 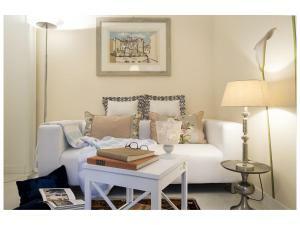 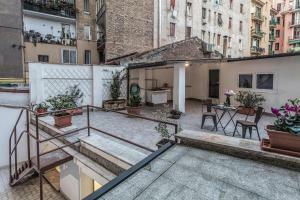 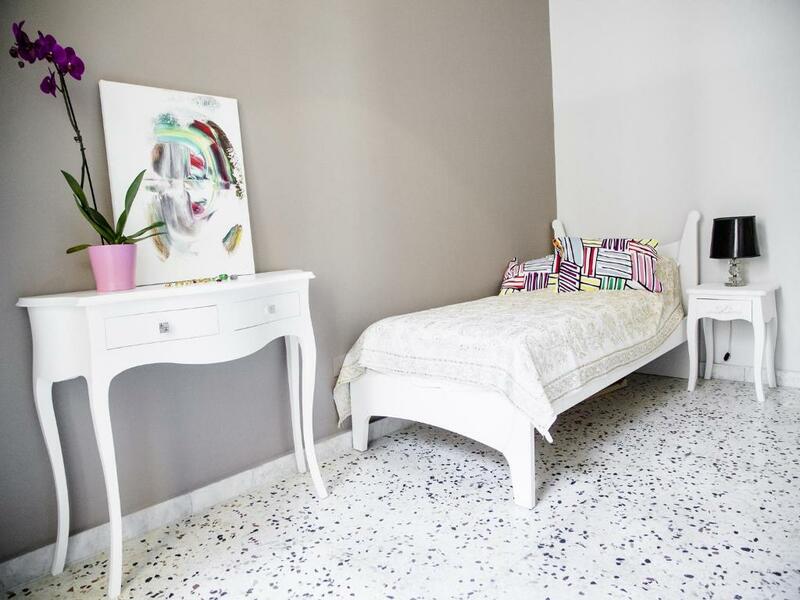 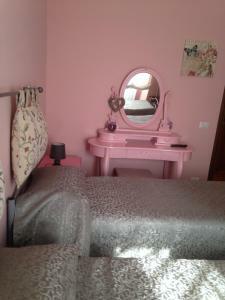 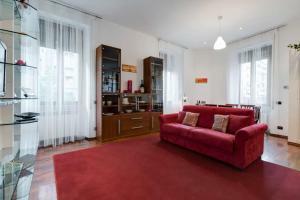 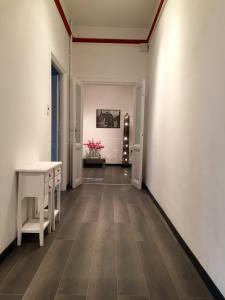 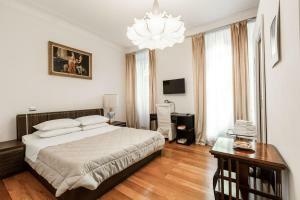 Casa Hedberg B&B is centrally located in Rome and it features elegant modern rooms and free WiFi throughout. 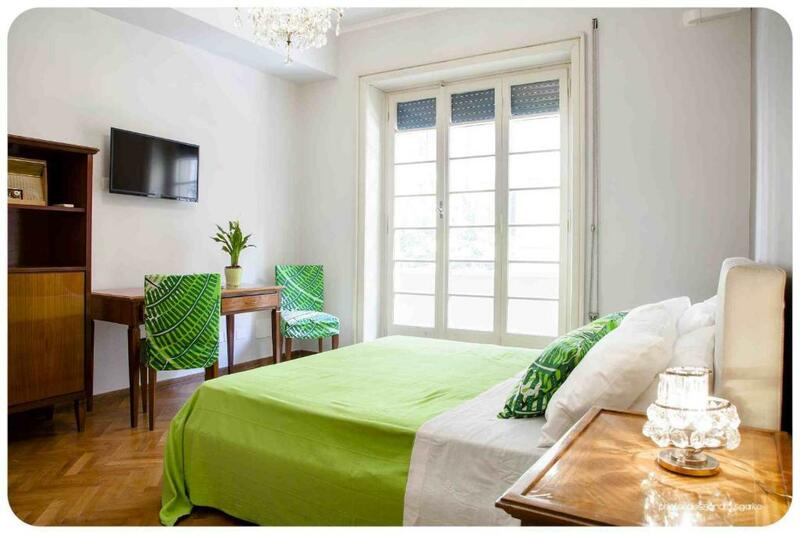 Casa Hedberg B&B is centrally located in Rome and it features elegant modern rooms and free WiFi throughout. 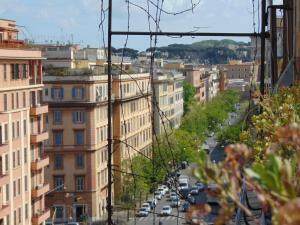 The Vatican Museums are just a 10-minute walk away. 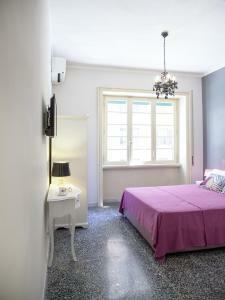 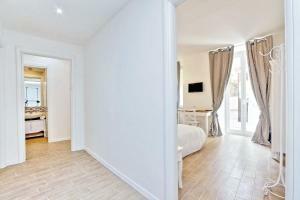 The rooms have bright colours and design furnishings. 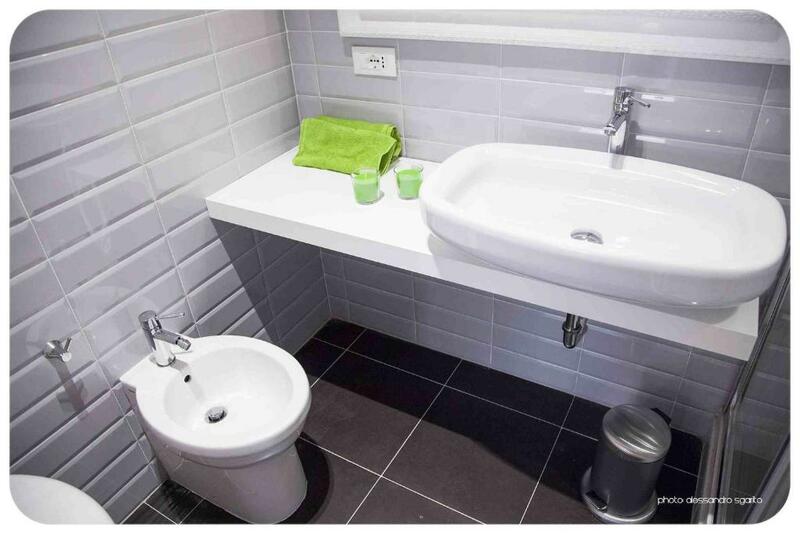 Each is provided with air conditioning, a flat-screen TV, and a private en suite or external bathroom with shower. 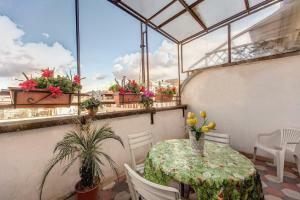 Ottaviano Metro Station is 650 metres from the B&B Casa Hedberg. 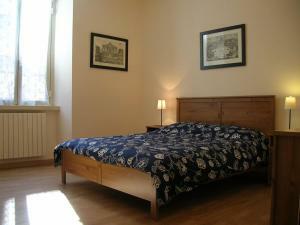 Via Cola di Rienzo shopping street is a 15-minute walk away.